Handle slides over blade whilst not in use. 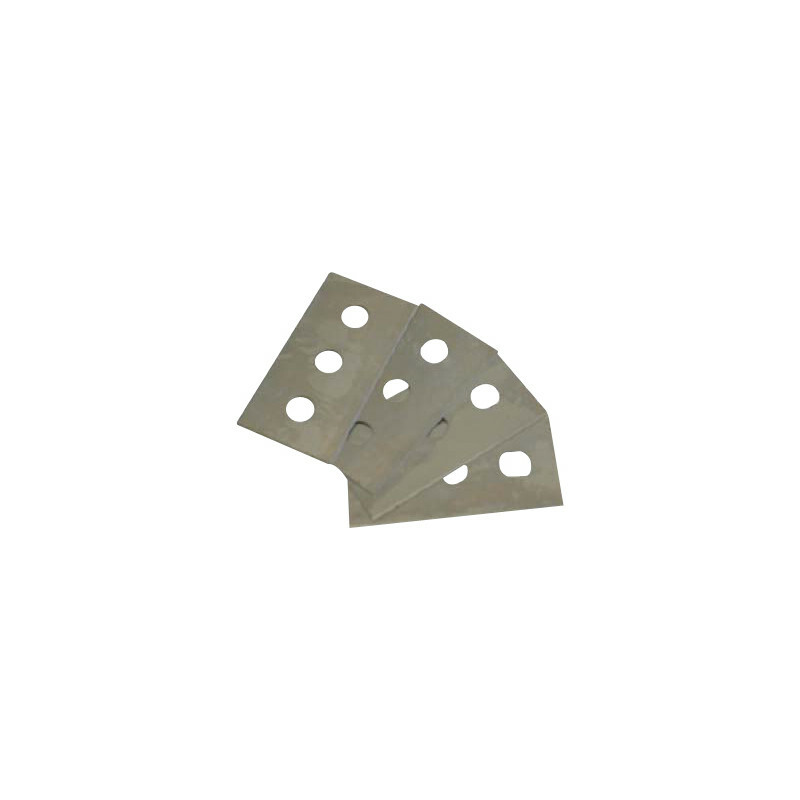 Supplied with 10 replacement 43mm blades. 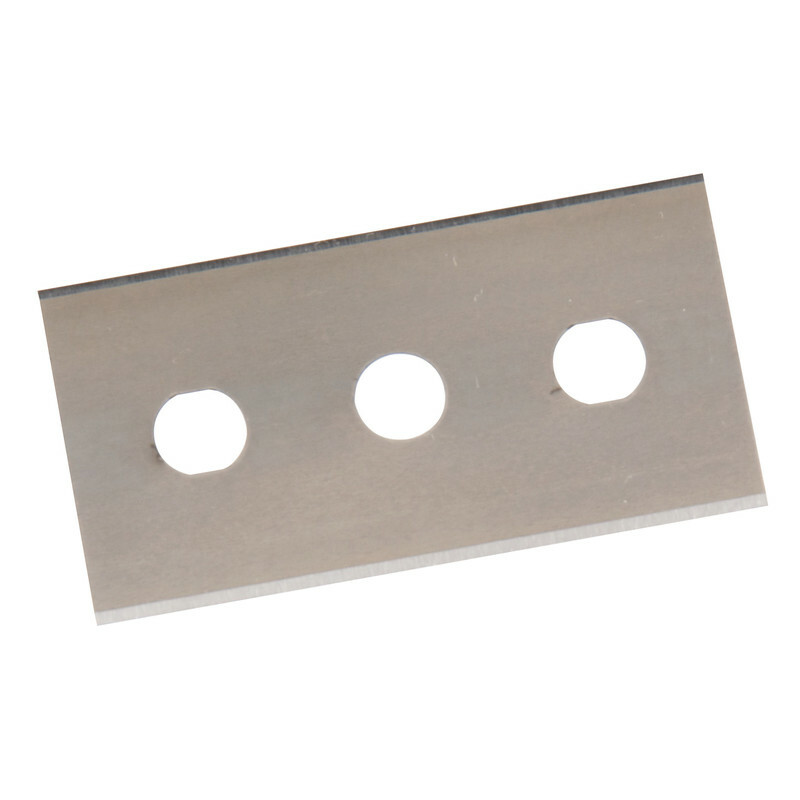 Metal Palm Scraper Spare Blades (10 Pack) is rated 3.5 out of 5 by 8. Rated 5 out of 5 by Drummerman from Great Scraper Very good buy at the price plus 10 blades. I cleaned the hob and my wife was delighted came up like new. 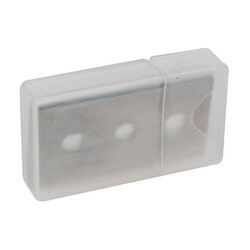 The blade can be safely retracted to avoid injury. good design and will last years. Rated 4 out of 5 by Wolfscars from Great scraper. This product worked well. It is very sharp though so be careful with using it on a surface you could dig into. Rated 2 out of 5 by Proffi from Is what it is- cheap I would not buy another, bought to scrape silicon from tiles an a bath, blade twisted in the holder and the mechanism for holding it together is poor. Rated 2 out of 5 by Salt 3702 from Not a good tool Very flimsy! Ok for getting bird Mess off the windows but it won't have a place in my toolbox! Rated 4 out of 5 by Mart471 from Good value for money. Have 3 of the scrapers these blades fit a most excellent product,& the replacement blades come in at a good price too.